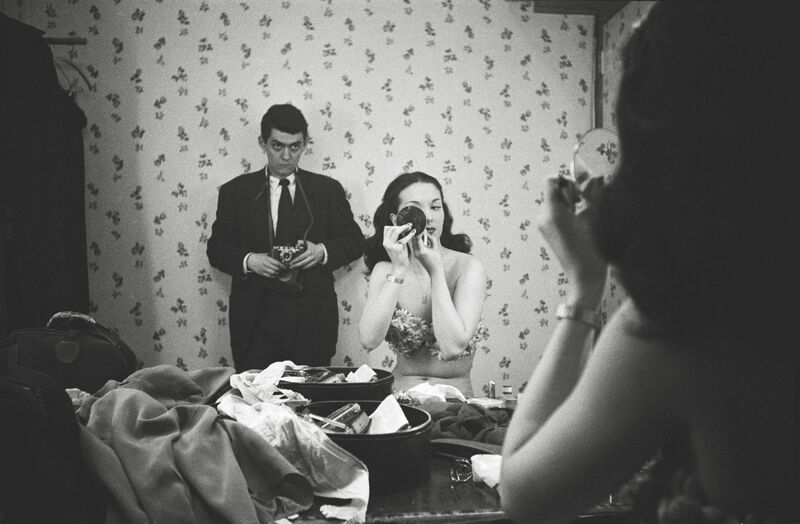 Eyes Wide Open: Stanley Kubrick as Photographer was an exhibition at the Kunstforum Vienna. Stanley Kubrick started his career as a photographer for Life Magazine before heading into film. He mostly took photos of people, doing entire portraits of more or less famous people, but also (more or less staged) snapshots on the street or in public transportation. The exhibition I saw tried to give an overview over his work as a photographer by showing the span of his photo essays which worked very well. We also had an interesting guided tour. 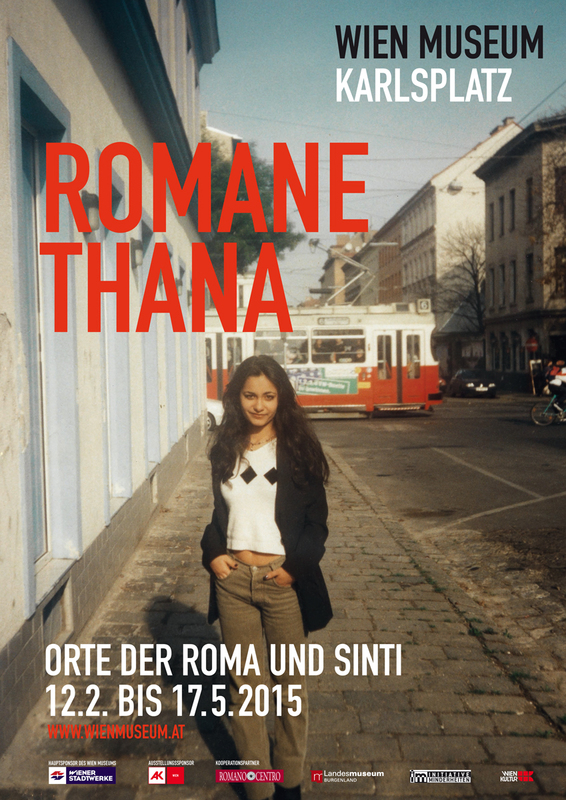 Generally I think I like his photographic work better than his cinematic work, though already in his photographs he shows a keen eye for the right moment and for the (necessary) theatracality. You can find some of my favorite images after the jump. Portrait of Rosemary Williams with bonus selfie. 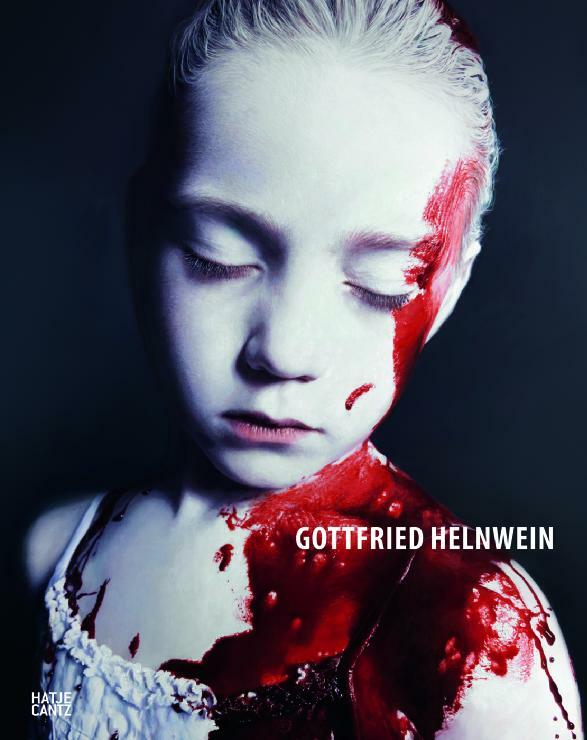 There’s currently a retrospective of Gottfried Helnwein‘s work at the Albertina museum. The exhibition starts with one of Helnwein’s earliest piece – an water color he submitted as an entrance exam for art school and moves through his career, though not completely chronologically. 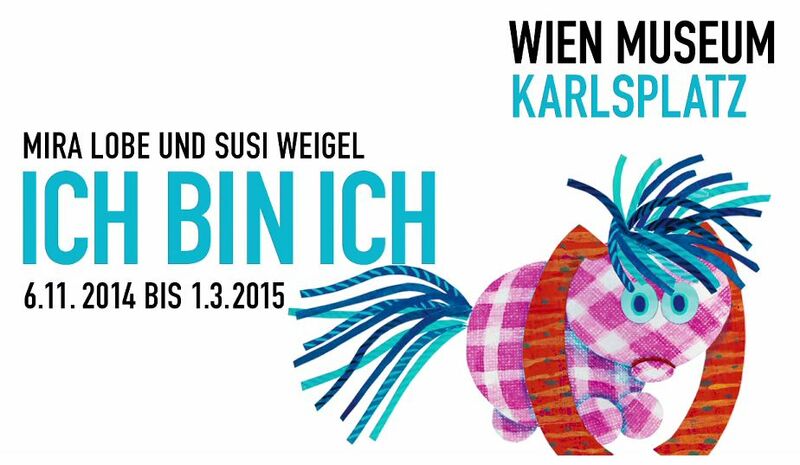 The exhibition is really short – we were through in less than an hour. And while I wanted a drink several times while I walked through it, at no point did I hit the point of museum overload as I usually do during these exhibitions. So afterwards we walked through the rest of the Albertina, looking at Gunter Damisch’s work and the permanent exhibition. When we had finished that, our brains were sizzling, though. In any case, it’s an excellent exhibition, giving you a great overview over his work – from his water colors to his photography to his hyperrealist paintings. Easy entertainment it is not. But it’s great. As every year, I went to the World Press Photo exhibition. This year, though, I didn’t go with deadra, but with B. and S. Nevertheless, you’ll get my favorites after the jump as usual. I do think that there were more female photographers honored this year than in the previous years. I don’t have a statistic, but that’s my impression. If it’s true, it’s pretty damn cool and should be encouraged. 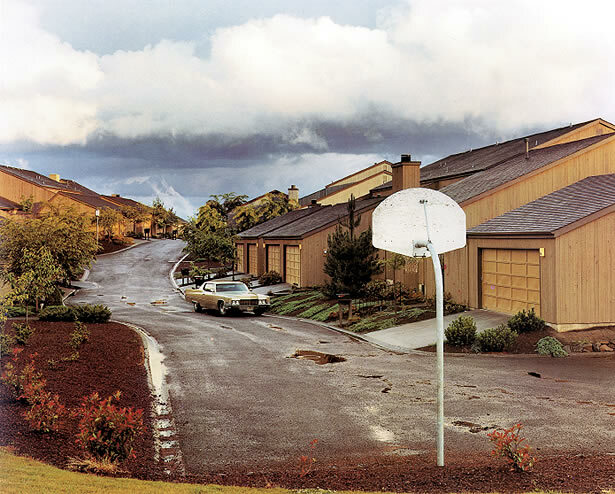 Joel Sternfeld: Colour Photographs Since 1970 is a current exhibition at the Albertina. The exhibition shows photos by Sternfeld from various eras and work cycles, giving an overview over his work. Anyway, I quite liked the photos. He has some very nice landscapes (especially of The Meadows, Northhampton), but the two series I liked the most were photos of places where crimes had happened a while back, in which he showed the mundance places and describes the crimes comitted there and photos of former communes and utopian projects and what (little) remained of them today. It was really interesting. You can find my favorites below.